Set of printed greeting cards, size A6 (when folded). Featuring either 3, 5, 10 or 15 cards. 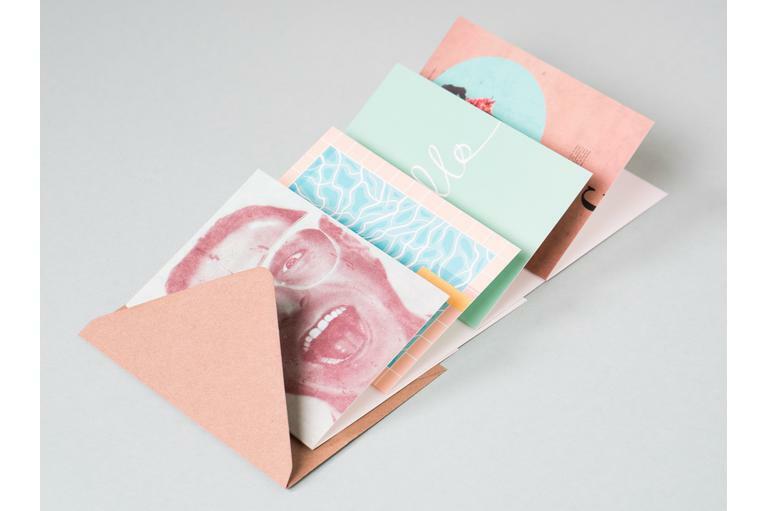 All the greeting cards in a set are printed with the same design on the front. 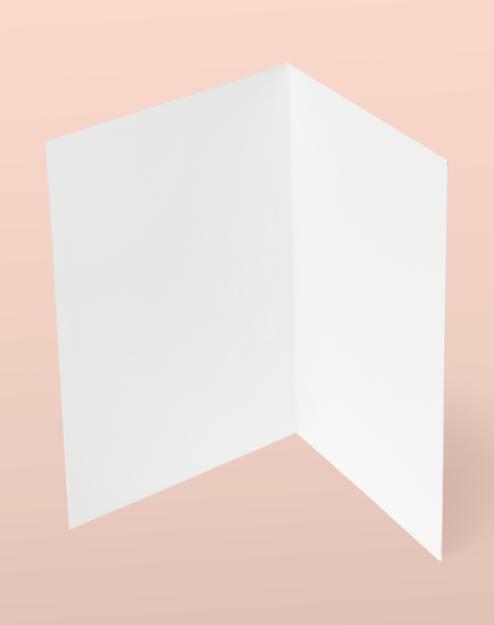 The inside of the cards is blank. 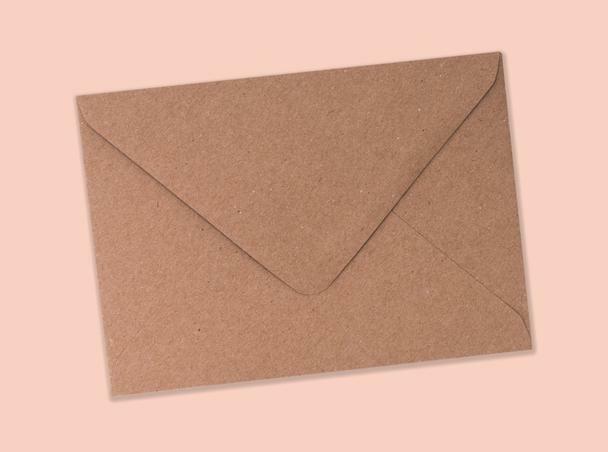 Brown, recycled paper envelopes included. Trapped in a mid-century time warp. Hailing from opposite sides of the globe, Liverpudlian designers Mark Scott-Davies & Kiwi Suumin Birks take inspiration from their combined love of travel, music and nature to create quirky mid-century inspired art. A year’s worth of backpacking around Southeast Asia gave them the courage to pursue their dreams; and so Fox & Velvet was born. A constant soundtrack of jazz, soul, electronic and 80’s music accompanies them throughout their days, while spare time is spent hunting for retro treasures in vintage shops.